Aereo: Is This The End of the Road? Poor Aereo. The TV streaming company hit another major snag today in its fight for survival after U.S. copyright officials told the service it wouldn't qualify as a "cable company," CNBC said Thursday. Aereo said it would pay broadcasting fees earlier this month after the Supreme Court dubbed its streaming service illegal, but it looks like that may not be an option for the company either. Aereo's strategy of picking up TV signals with an army of tiny antennas and re-broadcasting that content online without paying broadcast is considered copyright infringement by the Supreme Court, and the company thought it could skirt around those standards by operating as a cable service. Now, the Copyright Office says it probably won't allow the company to reclassify itself as a cable service. "In the view of the Copyright Office, Internet retransmissions of broadcast television fall outside the scope of the Section 111 license," reads the letter obtained by CNBC. The letter adds that the Copyright Office will continue to consider Aereo's case while accepting its request on a provisional basis, so there's still hope. The company's said it won't back down, and is also rallying grassroots support. Aereo suspended its service late last month, however, and there's still no word on when it might return. 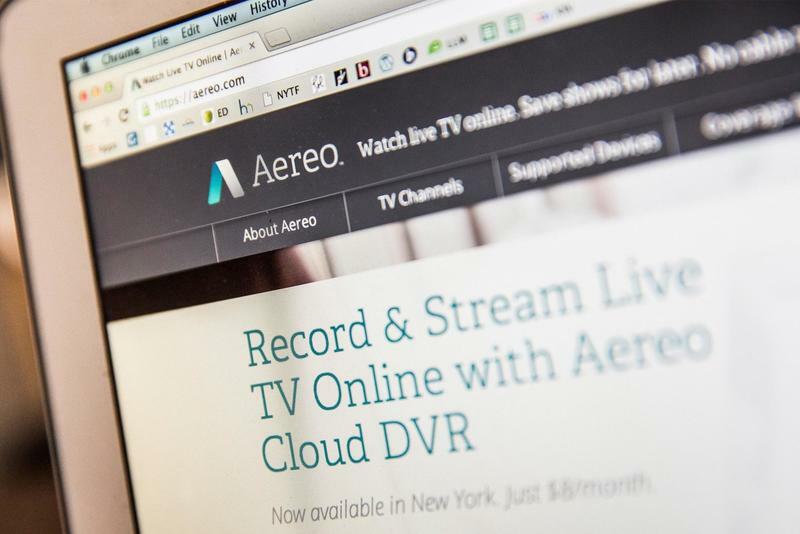 If the company does become an official cable broadcaster it could also mean increased customer fees, though Aereo hasn't actually commented on this issue either way for now.